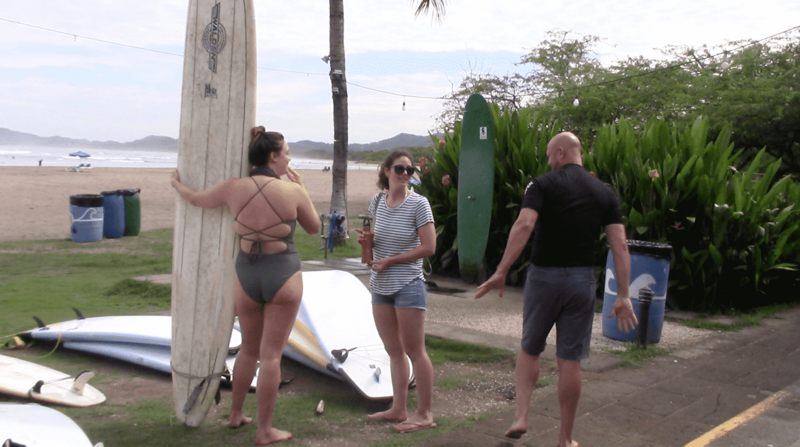 Playa Tamarindo – Monday, June 11, 2018. 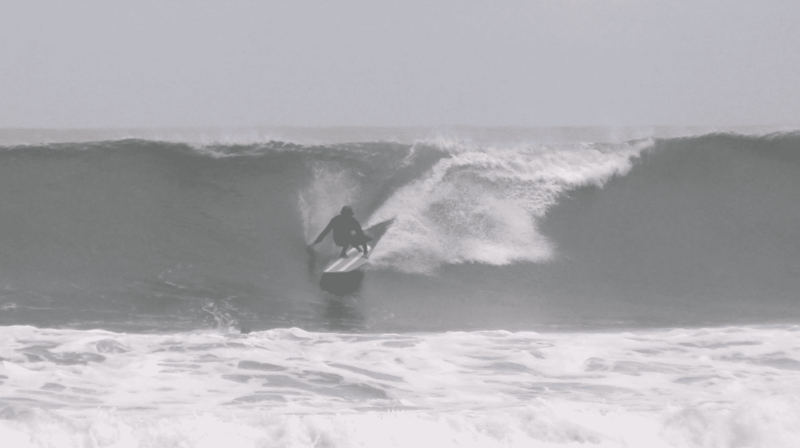 Today in Playa Tamarindo, waves are 2-3 feets with good conditions. Winds at the time of the report were offshore providing us with semi-glassy water surface conditions. We’ve got a 12:35PM high tide with a following 6:49PM low tide. 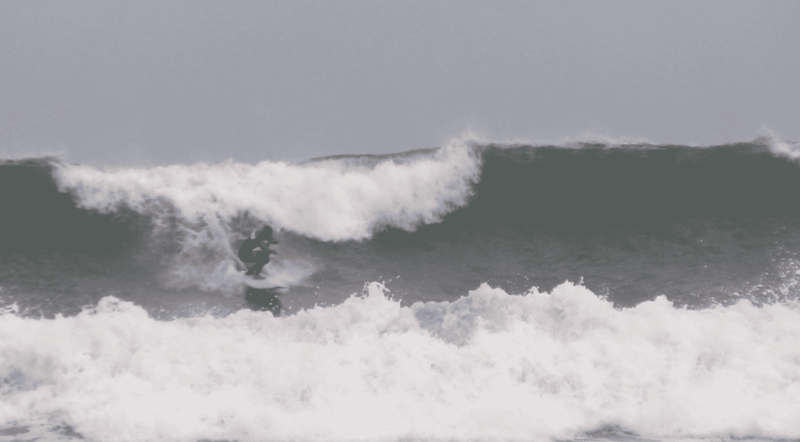 To know that there is no wind, we have good tide and you need to hike, surfing with care is not too much. 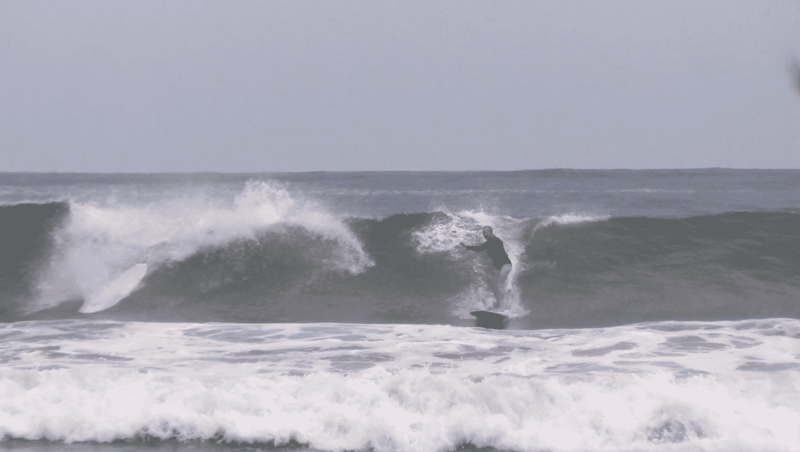 Previous PostPlaya Tamarindo – Saturday, June 09, 2018.